It never ends until you get the ZR1. He will get the GS, see the Z06, and wish he had the LS7 . Went from a 013 base to a 012 GS 2 years ago and so glad I did. Oh, and I don't track my GS as others do, but it doesn't matter to me, still worth having over the base model. GOOD LUCK. You'll like the GS much better. I appreciate this opinion and it actually is something I've been wondering. How much exactly does it cost to replace brakes and tires on a GS vs the base? I've actually never owned a car long enough (atleast since high school) where I've had to have the brakes or tires changed. I'm curious to know what a routine brake job and tire change cost becuase, since this is used, I will most likely need to have that done. As far as tracking or not tracking, I don't see the GS as a track car. 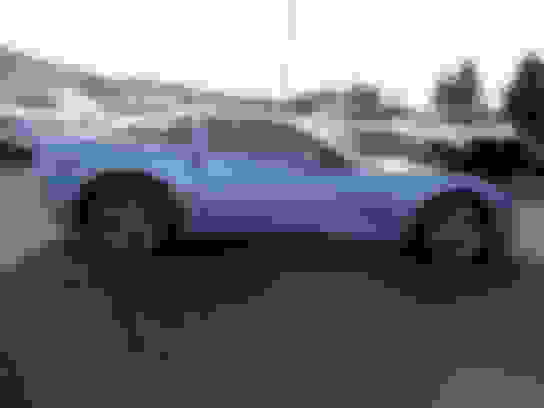 I see the Z06 as a track car and even then, I doubt more than 50% of owners track them if that. The GS to me is a base with an appearance package. Sure it handles better but that's not why most people are (were) buying them. Agree. I think that's what it will come down to. How much is it to replace the tires? I did some research and it looks like it can be done for around $1k. I'm not that sold on run flats, especially based on how much I drive. I'm more concerned about the price of replacing the brakes and how often it's necessary. Funny you should say that. I felt the exact same way. I bought a new 2012 base and after about a year every time I seen a GS I said ah sh**t that is what I want. So I traded it in on a new 2013 GS, even the same color and have been happy ever since. So to the op if the widebody GS has some appeal to you now it will have more appeal when you are driving your "base" and see a GS go by. Nah don't worry about the cost of brakes, you can get the ceramics from Auto Zone for about $80-$100 front and rear. Plus those are the brakes you would want anyways for a street driven GS, no dust and no noise. lol at the rate you use a car those pads will probably last the life of your car. But seriously I have seen members say they have 70-80-90k miles on their pads. Last edited by Sky High; 06-30-2017 at 10:23 PM. 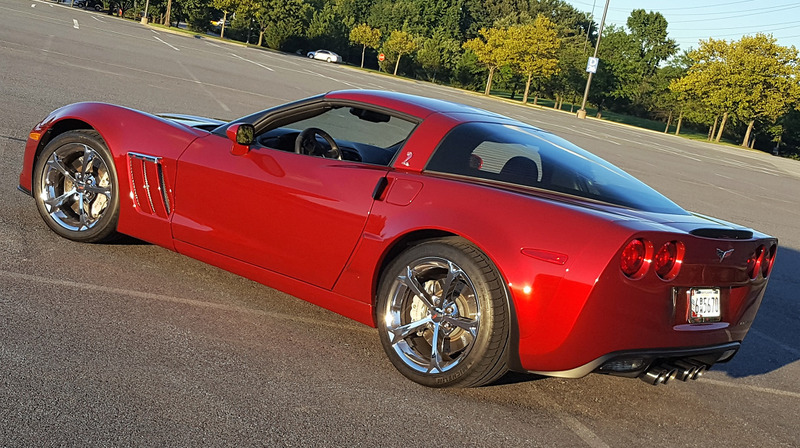 Can I ask why you aren't considering a Z06? I am lusting for the wide body as well, but I have been searching only for 08+ Z06s. I never really considered the Grand Sport because they are pretty much the same price. I see several Grand Sports in the 33k range, but for another 3k or so I can get myself into an 08+ Z06. I don't see the point of getting the GS when a slightly older Z06 can be had for the same price. Plus I prefer the Z06 front fenders much more. 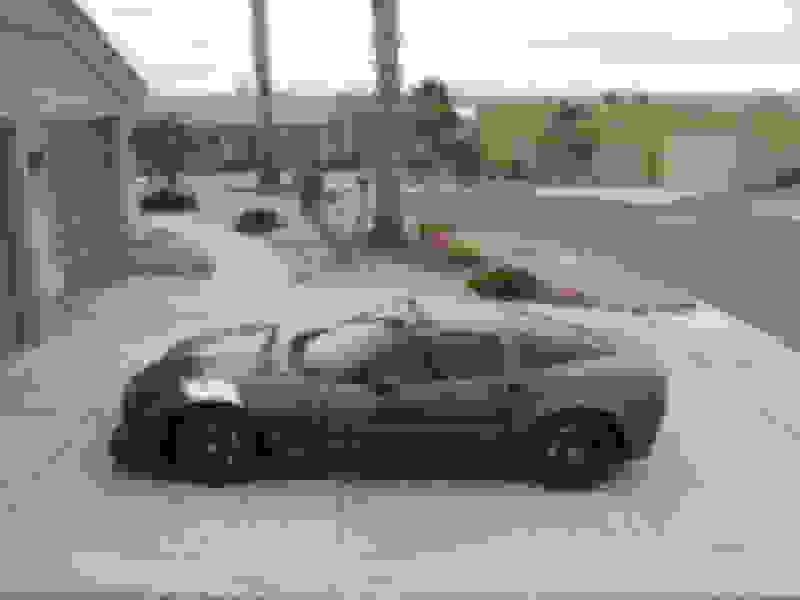 I totally can see myself get the GS and then regret not getting the Z06. I could also regret not getting the C6 ZR1, but that is much more expensive than a Z06. Understandable if you need the auto, removable roof, or just want a newer model year. Just curious is all. Last edited by Frankie15; 06-30-2017 at 10:38 PM. For me personally its the Auto trans. ZR1 would be the one but I'm not interested in a manual anymore. I have a 13 GS so you know my preference, but understand, regardless of cost, there are NO ALL SEASON OR WINTER TIRES for the C6 GS, from any manufacturer, due to the large size of the stock rear wheels. So if you get a GS its summer performance tires only, 12 months a year, which ain't the best for cold winter days. The base model has smaller wheels so there are many more tire choice, including all season rubber. Good luck. The auto in the C6 is garbage - its a slushbox not even a DC. GS looks a little better. Not A lot IMO. Not a big fan of the double gills on the side. Or the way the rear wheel air damn is soo small. I do like the wide body and front splitter. Just nit picking... but I wouldnt pay 4-5k more for a GS. 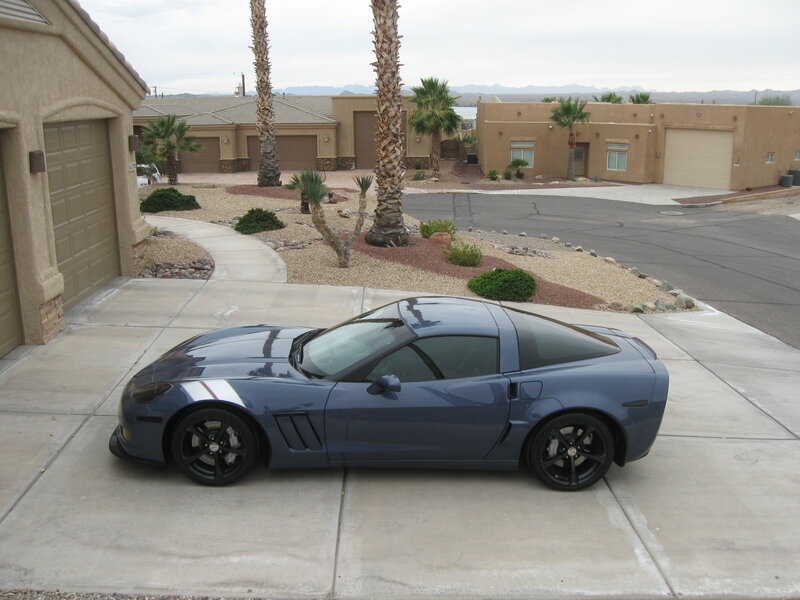 I dont track my car soo.. For the same price Id def go Z06. Last edited by Adam Cifonelli; 06-30-2017 at 11:18 PM. I test drove an '07 Z06 before I bought my GS and honestly it's not that much faster than the LS3. If you track the car or absolutely NEED the Z06 badge then go for it, otherwise the GS is a much better buy. I just mentioned this in another post not five minutes ago...one of them may cost more, but it is the better value, by far. The price diff just between the two years, if both were base cars, would be close to $3K. And, you will be getting a huge upgrade...buy the GS. I would not be so sure they will not come down more. You have not presented an offer, so to them, you are not yet even a buyer. Why would you not offer less????? Man, all they can say is "no". Even if they only come down to $35, you have saved $500.